Anything that makes our tasks more convenient is welcome, and that includes more convenient ways to manage our security systems. 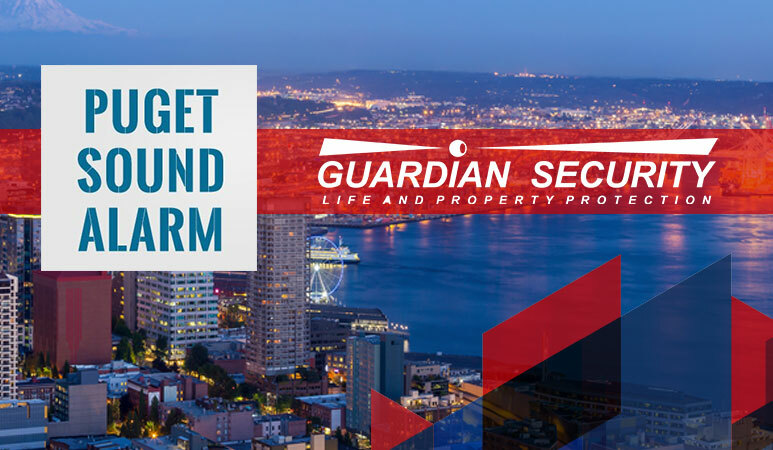 That’s why Guardian Security offers online services. Check it out and ask us about it today!